Kareo is the only cloud-based, clinical and business management platform designed specifically for the unique needs and built to enable the success of Physical Medicine/Rehabilitation providers. The platform can be accessed with a single module purchase or through a combination of modules to create a customized solution tailored to the needs of your practice. Using Kareo Billing, time management best practices can improve productivity and result in higher quality patient care. Learn more about how billing best practices can help your business. AFC Physical Medicine & Chiropractic Centers has been able to connect multiple locations using Kareo to streamline management of billing, patient information, and clinical documentation. Alliance Physical Therapy simplifies Worker's Comp and Auto claims with Kareo. "EVEN THOUGH I AM A PRACTICE OF ONE PHYSICIAN,WITH KAREO, I FEEL LIKE I HAVE ASSEMBLED A TEAM WHICH RIVALS ANY HEALTHCARE ORGANIZATION. I AM AMAZED BY THEIR CUSTOMER SERVICE AND SUPPORT. 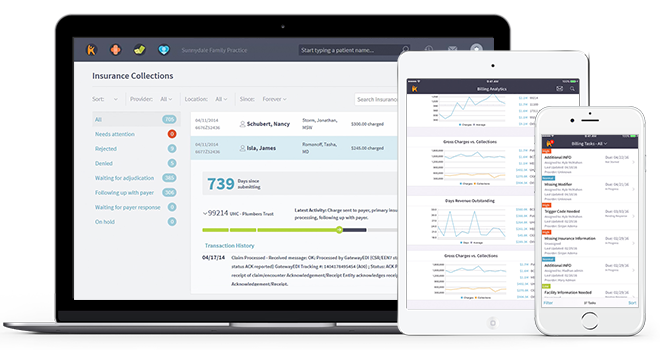 ANY PHYSICIAN ..."
"Here at AFC, we set out on a long journey to find an integrated platform that would encompass billing, scheduling and documentation. After careful consideration, we choose Kareo to support our ..."
"My expectations have certainly been met, and in some cases, exceeded. The training is fantastic and the online modules are so easy. I’d give Kareo a nine out of 10 on"
"We started with Kareo in January 2015. It was an easy transition from our former system. It works well with our EMR system. Whenever we have questions, we get answers within minutes if we call, ..."
"My boss decided it was time to started with electronic medical dictation and we went with WebPT. 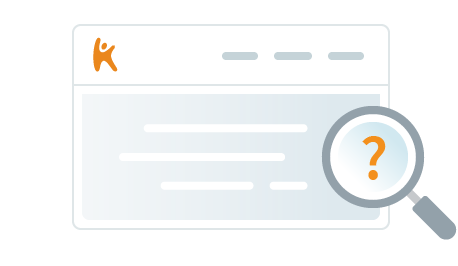 WebPT recommended Kareo as the billing software that is most compatible with WebPT. The transition ..."
"I switched from another EHR system and find that Kareo system is much more organized. The system is much more intuitive as to how a physician operates in practice, and allows for easy recall of ..."
"Recently this practice made the leap from Windows XP OS to MAC OS X; it went smoother than I thought and Parallels works quite well as my virtual Windows environment enabling me to access our Kareo ..."
"I enjoy working with Kareo, some of the easiest software out in todays market, customer service is also very"